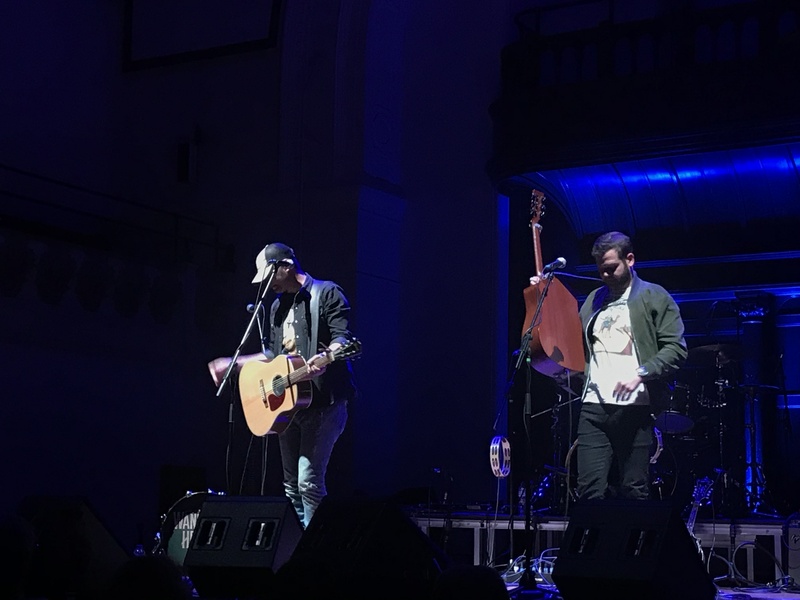 Walker McGuire got this Country Music Week gig at London’s Cadogan Hall supporting Marty Stuart off to a storming start. “We’re so excited to be here” exclaimed Jordan Walker. This is the duo’s first tour of the UK and it was a performance from the American duo full of enthusiasm, energy and talent. Kicking off with Back Together the boys were given a warm welcome from the audience. 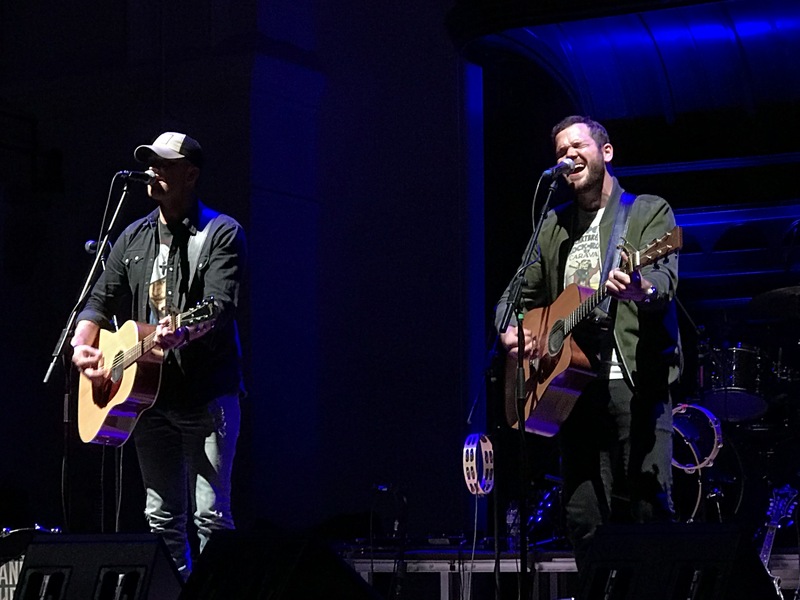 Both played acoustic guitar, shared vocal duties and harmonised well. They gave an outing to a new song Eighteen Forever which, according to McGuire is written in the rock style of John Mellencamp. Continuing the alcohol theme Walker said “Johnny and I met five years ago. We thought our two surnames sounded like an Irish whiskey and we like to drink so that’s why we’ve called the group after our names. All our stories start with drinking.” Walker recounted the tale of a drinking session with Luke Combs, after which they co-wrote When It Rains It Pours which is currently in the Billboard Country top five, of which he is justifiably proud. 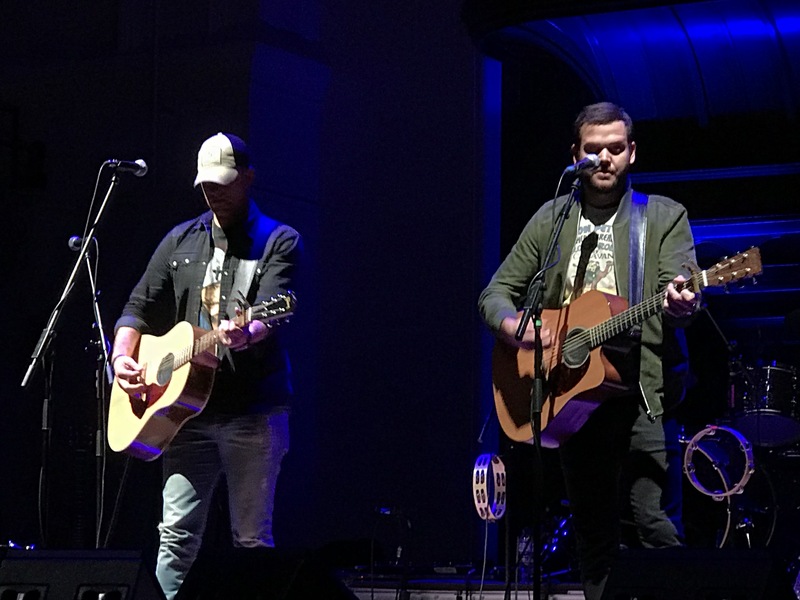 Walker McGuire played their version and finished with Til Tomorrow with fantastic harmonies.